Tellus: (tel’us), n. 1. [Latin] earth, soil, and the land; a country; the world. 2. a collection of Willamette University student’s insights, stories, photos and thoughts from their experiences studying abroad. When I was in Prague I took a course called Comprehending the Holocaust. At the end of the semester we took a trip to Auschwitz. This was the most powerful and educational experience I had abroad. 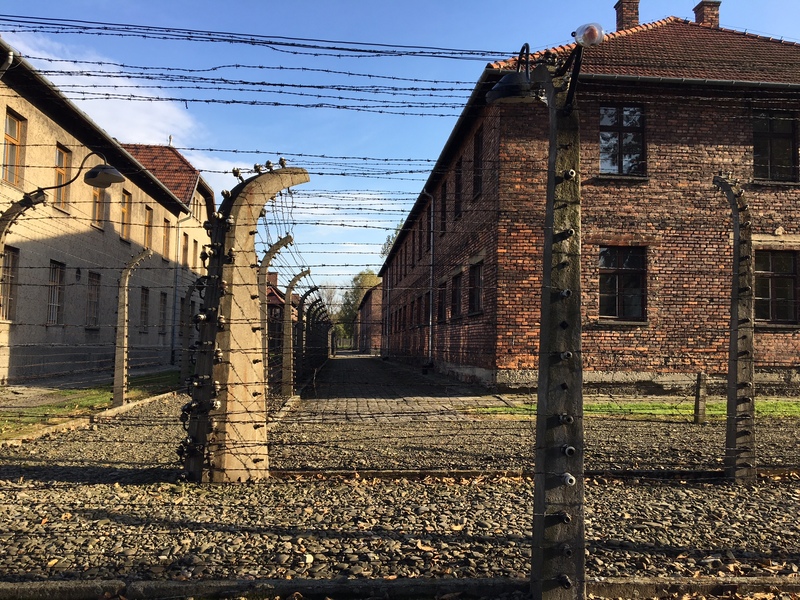 My entire life I had learned about the Holocaust in school and from my grandparents , but to finally walk on the ground were so much of it happened was a completely different and powerful experience. © Copyright Tellus 2007. All rights reserved. Powered by WordPress. XHTML.